Windows 8 users will now be able to play selected Xbox Live Arcade Games on their computer, with Microsoft Studios launching Play and selecting the first 15 games for the service. Microsoft is desperate to show the potential for Windows 8 and compatibility across devices is clearly an easy win for the technology giant. 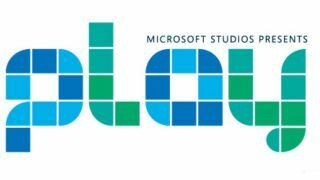 To that end Microsoft Studios has launched Play - an initiative that will allow Xbox Live Arcade games to be played on Windows 8 devices. One game, Toy Soldiers, will not run on Windows RT, but the rest should run on any Windows 8 device, including the Microsoft Surface.